Panoramas from the various habitats we visited... they just don't do the incredible landscapes justice. 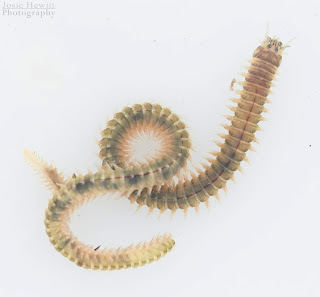 A Ragworm (Hediste diversicolor) from the rocky shores showing off its segmentation. 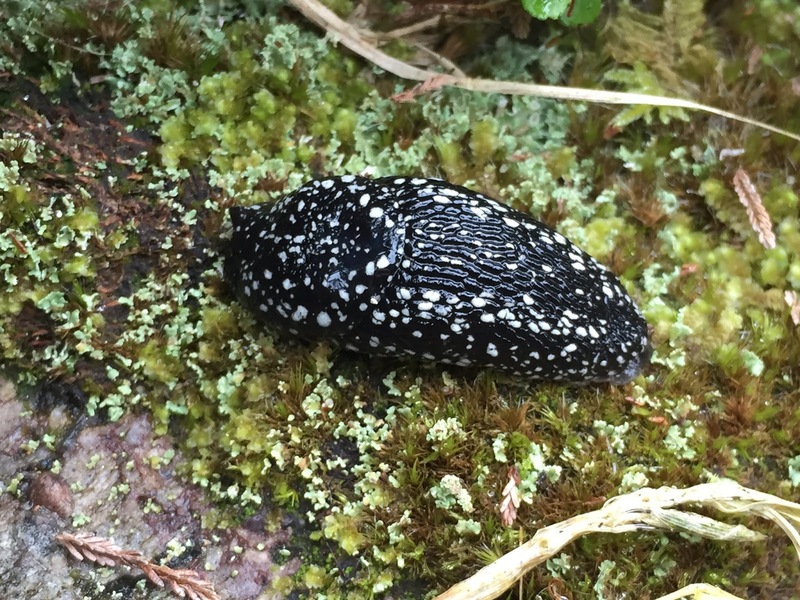 The Kerry Slug (Geomalacus maculosus) in all its speckled glory. 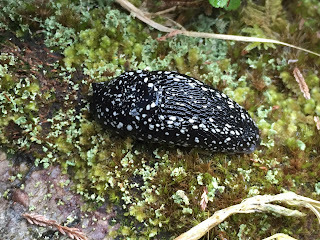 After a brief rain shower we found quite a few of these rare creatures. among the Sphagnum bogs on the moors. 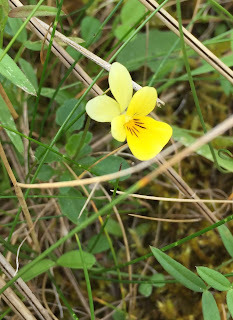 We found quite a few Wild Pansy (Viola tricolor subsp. curtisii) around the dune system. Inch dunes and is succeeded inland by Marram Grass (Ammophila arenaria). The second week of our trip was project week: where we had to get into groups of up to three and design and implement our own project looking at a biological relationship within one of the five habitats. 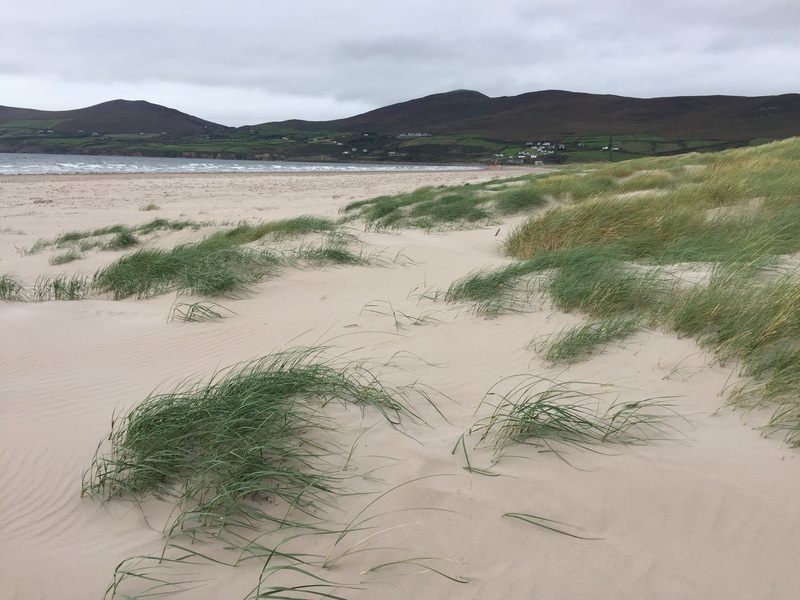 Our group chose to focus on the estuaries (basically so we could look at birds all day), and look at the probing rates of different species of wader and see whether it differed between species and whether it was affected by substrate type or the distance from the shore or tide line. 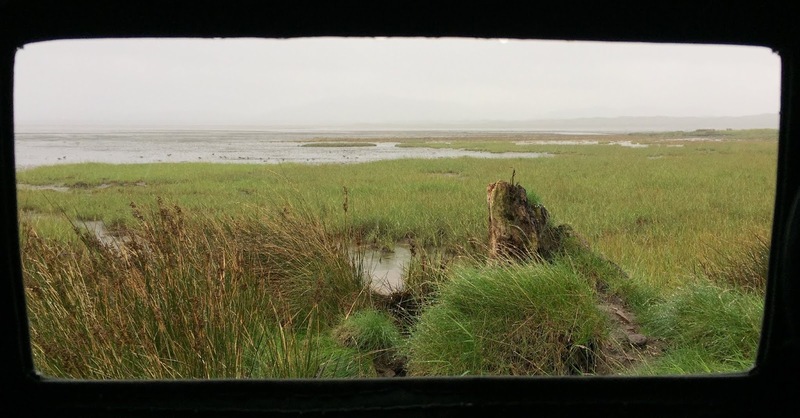 It was really cool watching the behaviour of different birds, and because we were sat in a hide for about six hours each day we also got to see Otters on a few occasions and see some of the waders at very close range which was nice! 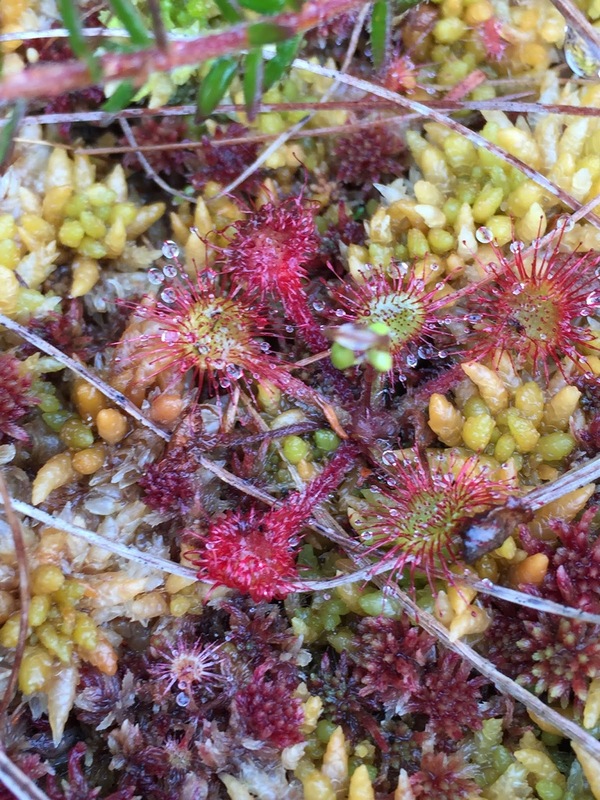 The weather did get pretty grim on one day though - we were very glad to be in the hide and out of the rain! 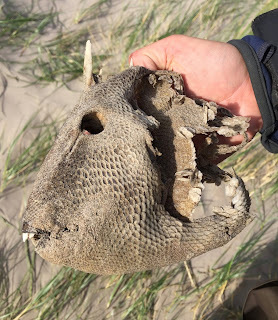 After we'd finished with project work each day we went birding for a bit longer & came across a few interesting things that had been washed up on the beach, including the remains of a Triggerfish. We also managed to do a bit of birding after we'd finished project work each day and we saw a fair bit, although no Semi-palmated Sandpipers or Plovers, despite much searching! Highlights were 248 Curlew, 40 odd Greenshanks, 1000's of Common Scoters on the sea and a female/immature Hen Harrier which we got superb scope views of! 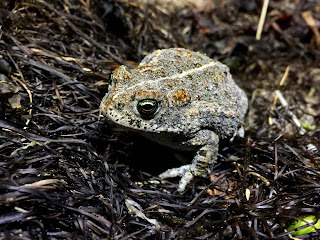 Non-birding highlights mainly came from a few evening/night walks along the beach to check for stranded Manxies (none found luckily) and included my first Natterjack Toads and By-the-wind Sailors!! found among the high tide line on the beach. 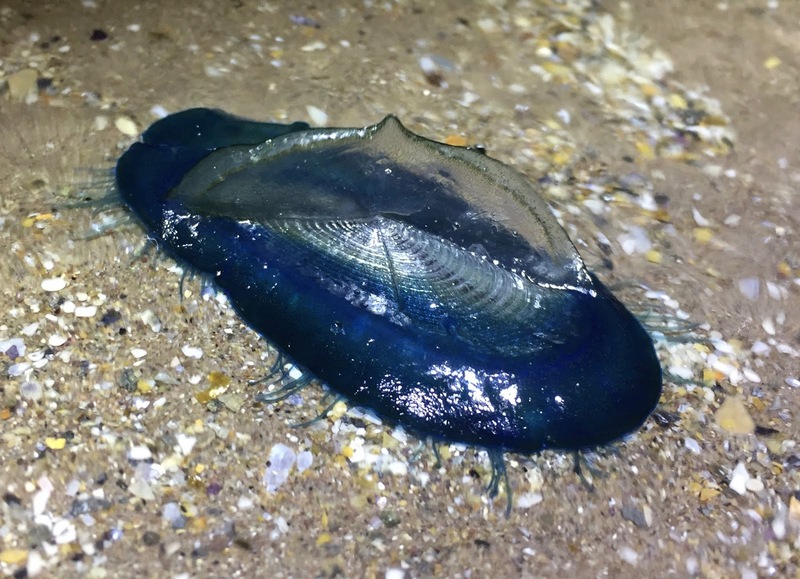 One of two By-the-wind Sailors (Velella velella) we found along the tide line. 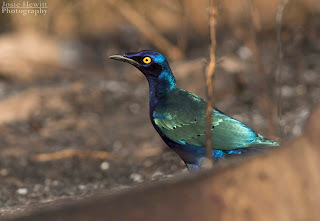 Such amazing creatures & one I have wanted to see for a while now!